Little, Brown Books for Young Readers, 9780316423816, 32pp. 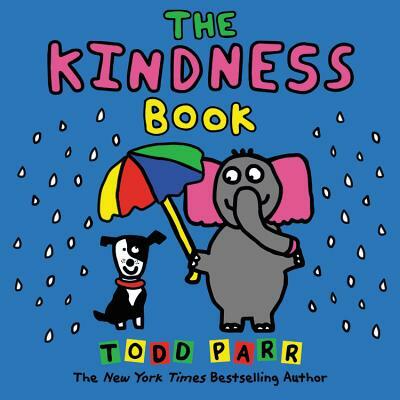 With his trademark bright colors and bold lines, Todd Parr takes on a topic more important than ever: being kind to each other. This idea is both a perfect fit for Todd's cheerful, child-friendly positivity and incredibly close to Todd's own heart. No matter what other people choose to do, you can always choose to be kind -- and what a wonderful thing to be! Today's parents and teachers are looking for ways to instill empathy and kindness in children at a young age -- this book is the perfect introduction to a timely and timeless topic.